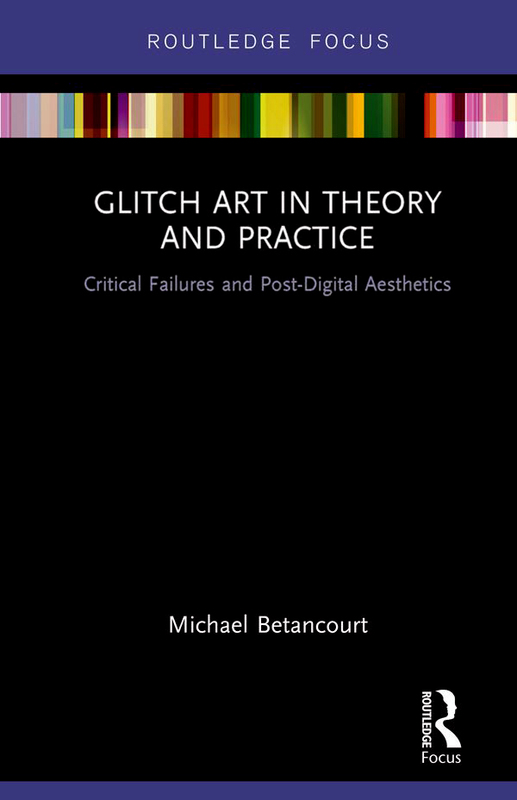 These posts are concerned with fragments and excerpts from Michael Betancourt's current theory projects, but which don't easily fit into other categories...many of these fragments become part of later publications. Various internet-based companies are protected from liability for the “content” they deliver to their customers based on the idea that they aren’t editing or producing that material. 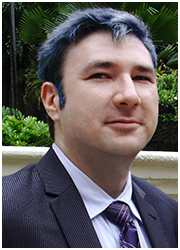 However, the question that algorithmic-based delivery and sorting should be raising is whether that activity does constitute editing: it selects what and when to show things and to whom, not based on a user-originated request or a “blank” selection such as chronology (putting the most recent things first, regardless of who they are from), but based on some unknown metric that only the company really controls: conceptually this action sounds like an autonomous version of an Editor (even if it is one generated by using pervasive monitoring to watch the customer). Censorship by online companies such as Facebook or any other "distribution platform" should be recognized for what it is: a tacit and explicit admission of their editorial decisions and activities. If they are to be regarded as merely conveyors of information, useful and interesting, to an audience that is also in the business of posting and creating that same information. For the company to then interpose itself as more than simply a disinterested platform, then why are they concerned with what the material posted by their audiences is? If they are not engaged in editorial decisions, as they consistently claim, then there should be no issues around censorship or other content-based selections at all. Historical cinema has a specific concept of its audience as passive, challenged by semiotics and postcinema. 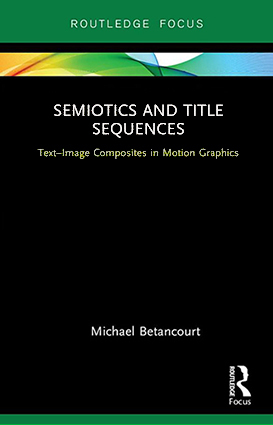 The semiotic view of audiences proposes an idealized, hypothetical ‘typical viewer’ who employs established lexical expertise to follow and embrace the established conventions of encoding/decoding. This viewer is precisely the “complicit” or ‘passive audience’ assumed in historical cinema and critiqued by politically engaged theories of media. These “traditional” viewers accept and employ, rather than challenge or interrogate, their use of established conventions. Although these conventions are historically concerned/used for the presentation and elaboration of narrative forms, these ‘typical viewers’ employ them to engage any media work that might invoke or suggest them, either through their formal organization—as in the still photographs of Cindy Sherman, or through the use of a familiar kinetic medium such as video, or the animated GIFs used on webpages. “Cultural authority” seems a nebulous concept. At the same time it is easily understood—we recognize it immediately when reading the program for any festival, screening, exhibition—even though the force it exerts remains hidden within the curatorial choices on display—as the specific form these choices present. 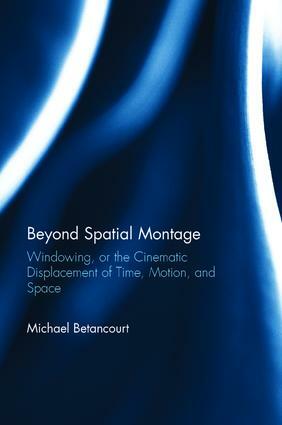 This theory work will be published as a book-length monograph Beyond Spatial Montage: Windowing, or, the Cinematic Displacement of Time, Motion, and Space by Focal Press. Part 6 of a 6 Part series proposing an expanded theorization of spatial montage, excerpted from a current book project. The potential of on-screen structures that appear as displacement is at once a deeply under theorized, but at the same time over-determined. 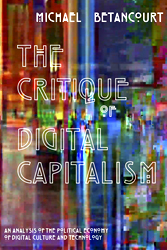 The same series of structures are shared by both the avant-garde and commercial media “worlds.” The failure of existing theorizations originates with those theories’ demand that the displaced structures of windowing be essentially critical, ignoring the alternative uses that are apparent within commercial media production. The uniformity of this morphology that allows both collage/montage-like juxtapositions and seamless constructions of realist continuity demonstrates the independence of these structure’s meaning from their formal organization: these on-screen structures function at a more basic level than that posed by the interpretations of narrative or the combinatory potentials of montage-like forms. Developing a conceptual map to accommodate this range of forms thus becomes a necessary prerequisite for any hermeneutic critical assessment. Part 5 of a 6 Part series proposing an expanded theorization of spatial montage, excerpted from a current book project. 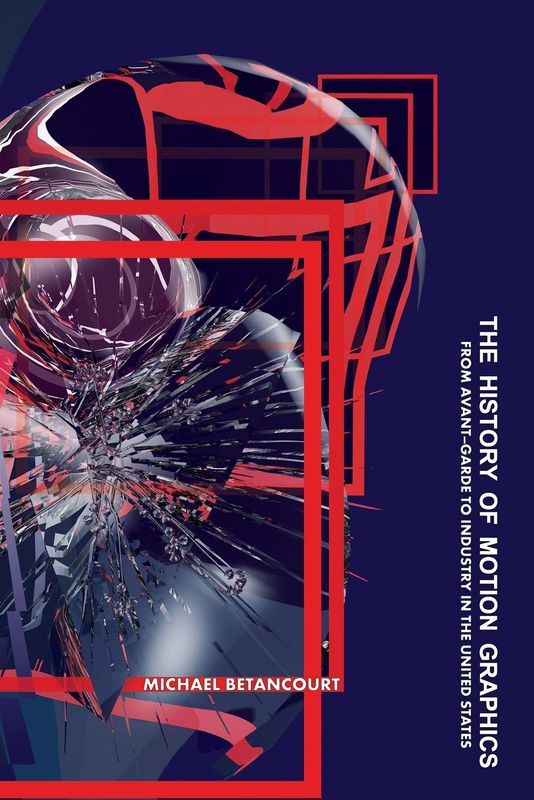 Displacements of Time—Motion—Space are predicted by this taxonomy, but do not appear in the historical record. These are ‘single image’ works constructed around the fragmentation and reorganization of one shot (the long take) transformed into a multiple image composition that may not contain affective juxtapositions. The three variations of this displacement reflect affective priorities in the form that the resulting composites take within the larger morphology of Time—Motion—Space displacement. 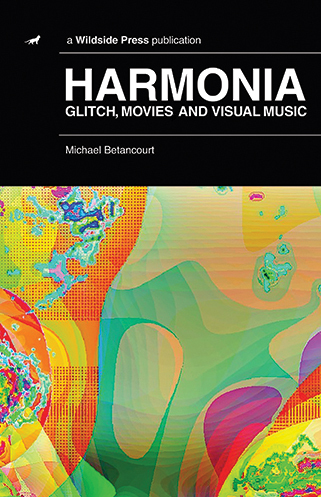 Both temporal and spatial elements are crucial to these visual structures; they differ from ‘spatial montage’ in the singular nature of the screen-image. There are three variants distinguished by their affective character: within the fundamentally continuous, singular image the shifts have a distinct valence that is more closely aligned with one of the three elements (Time, Motion and Space).